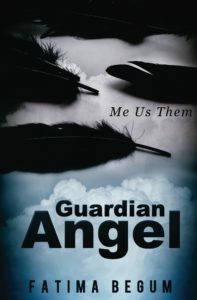 You will find free chapters from my books. I might even post up a whole book before I get it published! 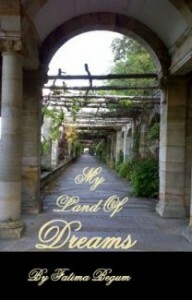 I hope you enjoy my creative writing! I sometimes tend to come up with poems, which I jot down as fast as I can. This consists of poems that randomly hit my head. ‘Death is our best friend from childhood. It is just lost in this cruel world. When it finds its friend, what happens, only it decides. Has Death found its best friend? We will find out tonight,’ Father Jones calmly stated. ‘And whether Death decides to take Michael, is its choice, not mine and certainly not yours!’ He smacked the table with such force that his last word was lost amongst the sound. The crowd gasped, shadows danced around her, but she still did not care. All she could think of was the small body, stretched out onto the table. (This is still a draft 😉 so naturally you’ll find grammatical errors! But it will all be sorted out soon. 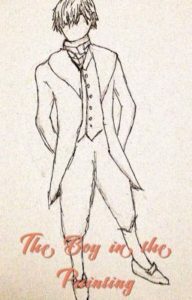 Parts will be put up on Wattpad too, so check out http://my.w.tt/UiNb/BBQpbmSbJz). I suddenly realised my eyes were closed! “Yeah well, she started saying that she had these dreams that she’s in a land of her own. I remember one that involved her being a soldier in the Second World War, and she pointed out that it doesn’t make sense because how can a female be a soldier at the front line. But then the area seemed familiar, so they can’t have been France or Britain fighting. But she was certain that a Spitfire was flying above.” I looked up at Eliot, he just seemed either hypnotised or just dazed. Hmm I remembering being just as dazed, the different sort. Is it possible to create a land in your dreams? Now available on Amazon for purchase!!!! Follow the link below for the full book. “Lils, look at me,” Kray whispered softly. “Look at me now.” He held her face with both hands and tilted her face up towards him. “Look at me, Lil. Please.” As Lily’s breathing started slowing down, Kray’s eyes travelled down from her eyes to her lips. He lightly brushed his thumb across Lily’s lips. He felt Lily shudder and close her eyes. That was all the consent he needed. ‘I’m just a surgeon!’ Kray shouted aloud. ‘Nothing more. Just a surgeon,’ he began muttering to himself as he studied his hands. Wiping the sweat from his brow, he dropped his head back down on to the pillow. 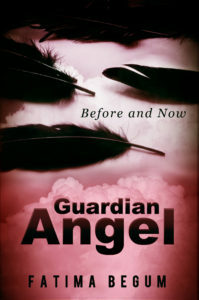 Typing the final book in the Guardian Angel series, so keep an eye out on the chapters that I shall be posting up. Follow their journey. Follow Kray.